Hersey & Son are a family run business, and one of the few remaining traditional silversmiths in the UK. 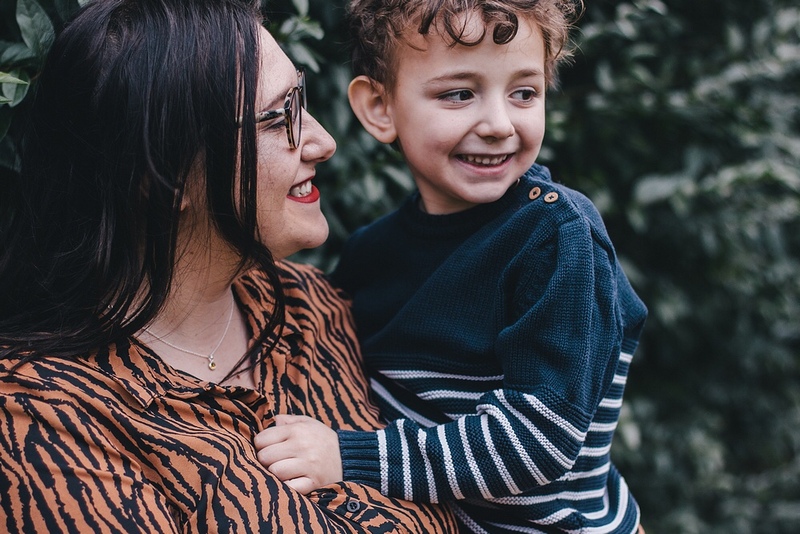 Their items come hallmark stamped and beautifully packaged, and this Mother’s Day they are helping me to celebrate mothers everywhere by offering the chance to win one of their lovely birthstone necklaces. Choose your own birthstone or the one of someone special, I picked Citrine which is the birthstone of November – Dil’s birthday month and also the month I was born as a mother. To enter simply head to my Instagram page and follow the instructions there. Competition ends 26/3/19. You can also get 10% of anything from Hersey & Son with code Dilanandme10. Code is valid until the end of March. Mother’s Day is something that is filled with emotion for so many of us. Some of us think of it fondly, with joyful picture perfect family memories; and some of us think of it with more negative connotations, connecting it with sometimes really unpleasant memories and thoughts. Some of us who have lost mothers/motherly figures, or have strained relationships with our own will struggle with days like Mother’s Day. Some of us will feel sadness and despair, softly wishing things were different this year. Some of us have lost children, as we live lives that have been touched by miscarriage, baby and child loss. The grief is amplified on days like this one and sometimes it can so loud that it feels impossible to carry on. Some of us will have children too young to understand what a ‘special’ day it is, and will have no one else in their life around/willing to help them buy a card. Solo mothers, isolated mothers, lonely mothers will wake up on Sunday as if it’s any other day, and may feel a twinge of hurt as all the bouquets of flowers and breakfasts in bed on social media stack up. Some of us who are co-parenting may not even be with their children this Mother’s Day, depending on what the diary/schedule/court order says. Those mothers will spend their day counting down the hours until their little ones return. Some of us have loving partners or co parents, supportive family or a strong network of friends who will make sure the day doesn’t end without a little celebration for the mum in their lives. And even if it isn’t perfect, it will mean everything to those mums. I have been the new mum who was loudly celebrated on her first Mother’s Day. I have been the newly separated mother who watched the day go past without even one kind word. I have been the mum who has helped her child to make her own gift, just to have something to look back on and treasure. I’ve also been the one who has incredible people in her life, helping my child to wish me a very happy Mother’s Day. Having been in those different positions over the last 6 years I have to share something that I’ve realised. No matter what your situation this year, no matter who wishes you a very happy day, your child loves you endlessly regardless. Regardless of whether you were served pancakes in bed or you had to go make your own toast. Regardless of whether you were presented with beautifully hand made cards and gifts or if no one even wished you well all day. You are so loved by the people who depend on you most and that is absolutely what counts on Mother’s Day and every other day. For lots of us, but especially those parenting alone, it is you they call for in the middle of the night. It is you who dries their tears and wipes their bums. You who serves them breakfast, and then snack after snack after snack all day long. You who gets them to nursery, to school, to play dates, to the park. When they graze their knee it is your kiss that makes it better. When they have a bad dream only you can scare the monsters away. Their love for you is infinite, and to them you are their entire world. There is no card or gift that could truly express the gratitude they have for you, even though sometimes I know it doesn’t seem that way. I know that you know this. I know that this is what keeps you going day after day, even in the darkest moments and during the lowest times. I know that it is their love, and the depth of their need for you that gives you your strength. And I know that regardless of that, it can still hurt to see the shops lined with Best Mum balloons, when your Mothering Sunday will be just another day of a long week. I know that, for a whole host of reasons, this might be a day that you dread for good. I know that it can be tough, and there’s nothing wrong with finding it hard sometimes. I hope that whatever your situation you find a small slice of happiness this Mothering Sunday. Whether you celebrate it your own way or ignore it all together, the day is yours to do with as you wish. Deep down we know that gifts and cards mean nothing compared to the feeling of little arms around your neck, tiny hands that move to find yours in the dark, or wide eyes looking up at you with overwhelming love. 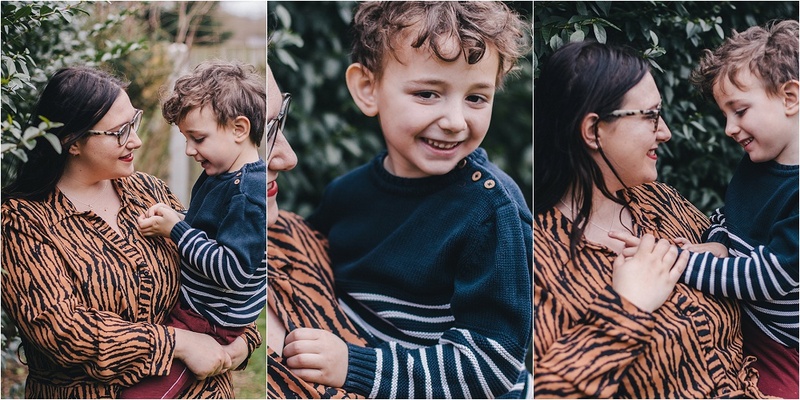 Those little things – they will remind you, to them you are The Best Mum in the World. 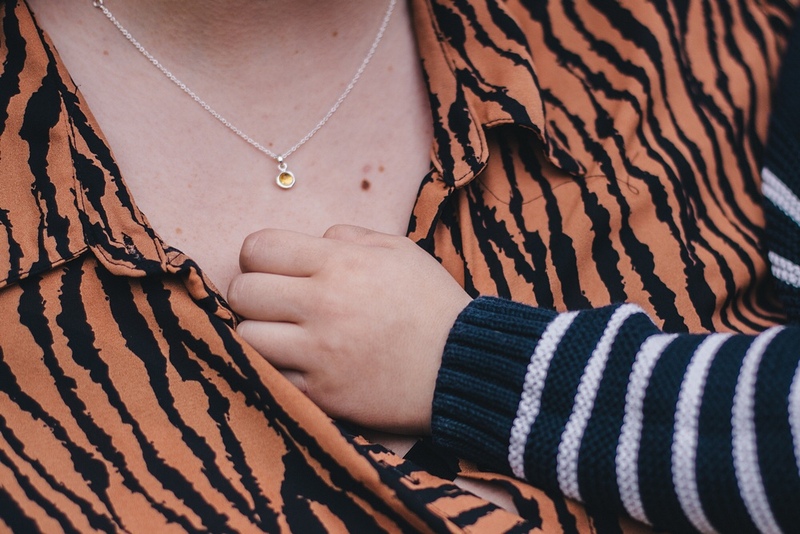 Head over to this Instagram post to enter to win a gorgeous silver birth stone necklace from Hersey & Son, and celebrate yourself this Mother’s Day. You absolutely deserve it. Thank you for writing this. Sometimes being a single mum is the best thing, I get all the cuddles, all the love, see all the amazing moments. Sometimes it’s the hardest thing in the world. My son had an emergency operation 2wks ago, and there was no-one by my side that understood how I was feeling, how worried I was. I know what you say is true, seeing it in black & white makes me realise it more. So, I will celebrate Mother’s Day knowing I am doing my absolute best.